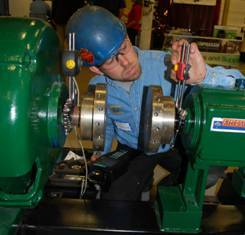 Millwrights install, repair, replace and maintain machinery in all types of industrial applications, including auto manufacturing plants, steel mills, paper mills and nuclear power plants. Welding skills required. 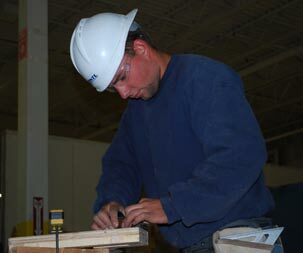 Carpenters build all types of structures, from office buildings to shopping malls, factories to sports stadiums. 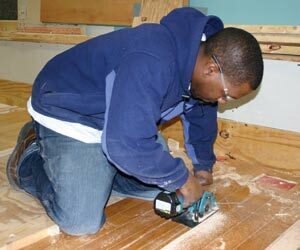 Carpentry as a career may be just what you are looking for! Floor Coverers install carpet, vinyl, cork, laminate and hardwood on floors and walls. 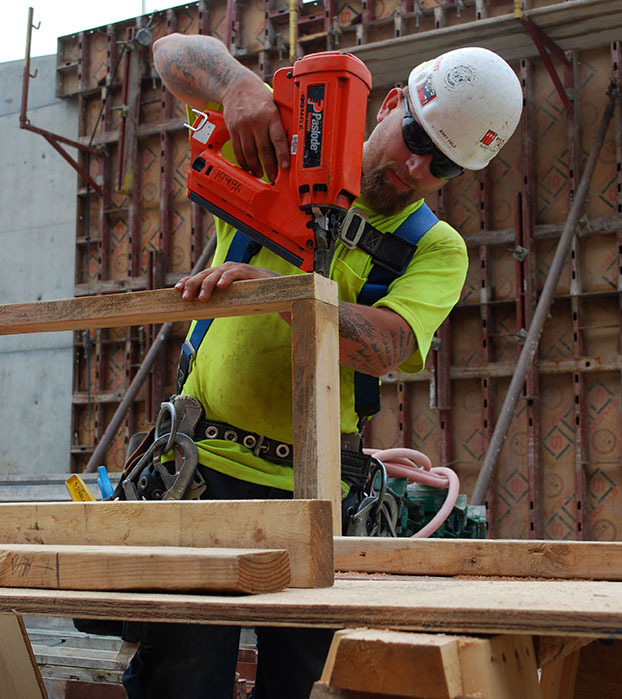 Skill Advancement provides Carpenters, Millwrights, Floor Coverers, Interior Systems and Pile Drivers ongoing training to develop and enhance their skills. (Madison-Rothschild-Kaukauna) or email outreach@wedotraining.org for further information! 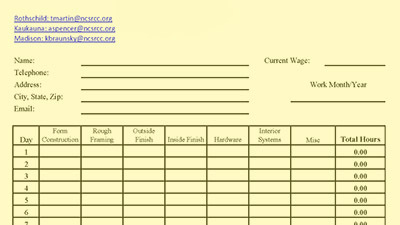 For those apprentices wishing to still digitally fill out their work time cards in Excel, available for download are three apprentices fill-in excel sheets. After fill-in they can be emailed to the appropriate Training Center. out of work?? 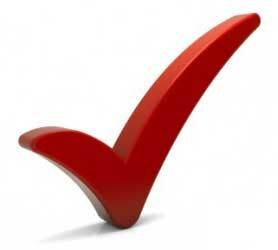 You may be eligible for unemployment insurance.